Tian Xu is a co-founder and scientific advisor of AI Therapeutics. He is Chair Professor of Genetics and Vice President of Westlake University and Adjunct Professor of Genetics at Yale University. He was an endowed Professor at Yale Medical School and an Investigator of the Howard Hughes Medical Institute for more than two decades before joining Westlake. 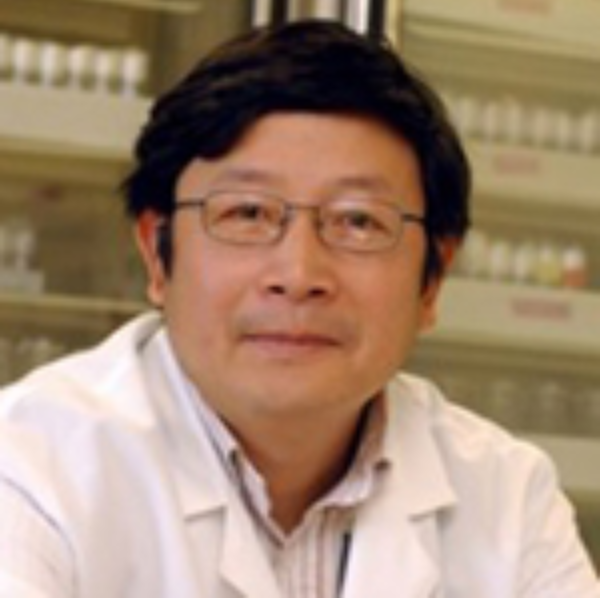 He served as President of the Chinese Biological Investigators Society and Chair of the Scientific Advisory Board for the Rothberg Institute for Childhood Diseases. The major thrust of Xu’s research effort lies in developing and utilizing novel genetic approaches to understand Development and Disease. The systematic functional genetics methods that he developed for Drosophila, mice and human cells have been used by the research community throughout the world. He has also pioneered the genetic dissection of Growth and Size Control and identified the key regulators and pathways including Lats/Hippo and PTEN/TSC/mTor, that regulate growth in development and tumorigenesis. His work showing oncogenic cooperation for mutations in different neighboring cells highlights the importance of tumor genetic heterogeneity for cancer biology and therapy. In recent years, Dr. Xu explores artificial intelligence and intelligence in research and translation.